As we prepare to launch our 2018 Season, we take a moment to celebrate some of our brilliant productions from previous seasons making waves around the world right now. 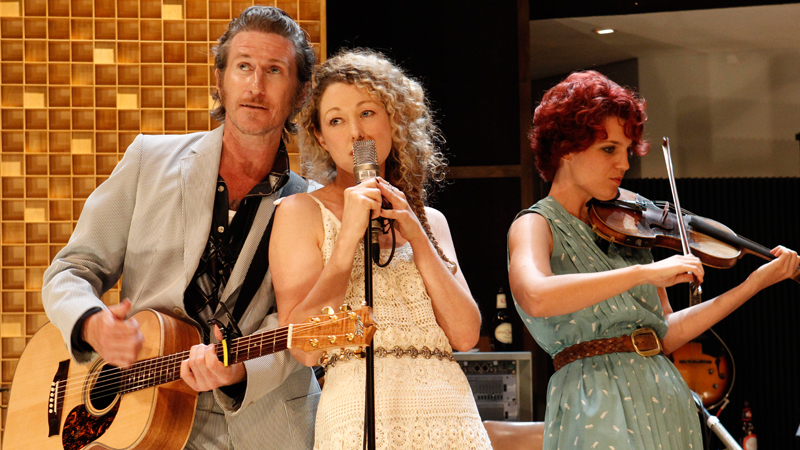 We are proud that each of these productions began their lives at Melbourne Theatre Company and thrilled to see them all finding new audiences across the globe. 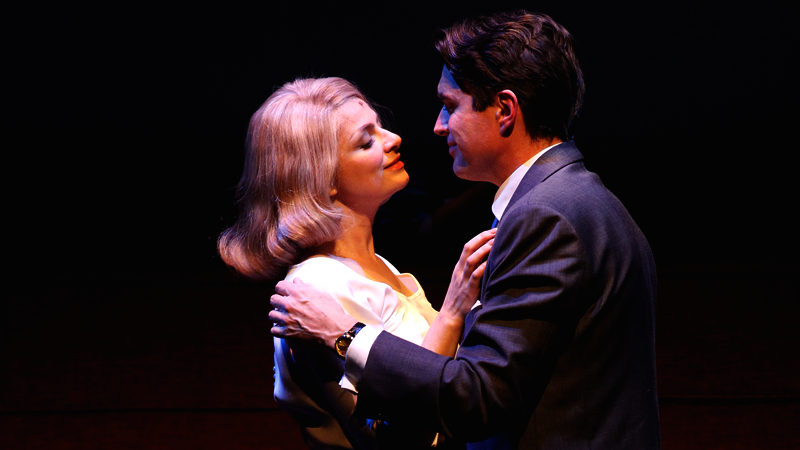 At the beginning of August our 2015 hit play North by Northwest opened to four and five star reviews at the Theatre Royal Bath in the UK, and is soon to open in Toronto at the Royal Alexandra Theatre for its second international season. 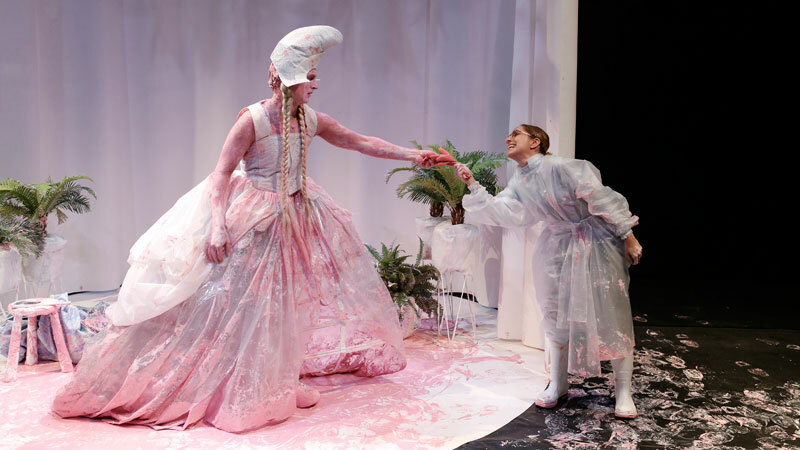 Our 2016 NEON NEXT Commission from Sisters Grimm, Lilith: The Jungle Girl, is dazzling audiences at Edinburgh Fringe, with its subversive, radical satire garnering even more four and five star reviews. Our 2014 dance theatre co-production, Complexity of Belonging, has the honour of being the closing show at Aarhus 2017 – European Capital of Culture Festival in Denmark next week. This marks the second international tour of this production, following its 2015 tour to Utrecht, Berlin, Paris and Taipei. Our 2015 production of What Rhymes with Cars and Girls is preparing to tour Victoria, before it charms audiences in Sydney and Brisbane from September. 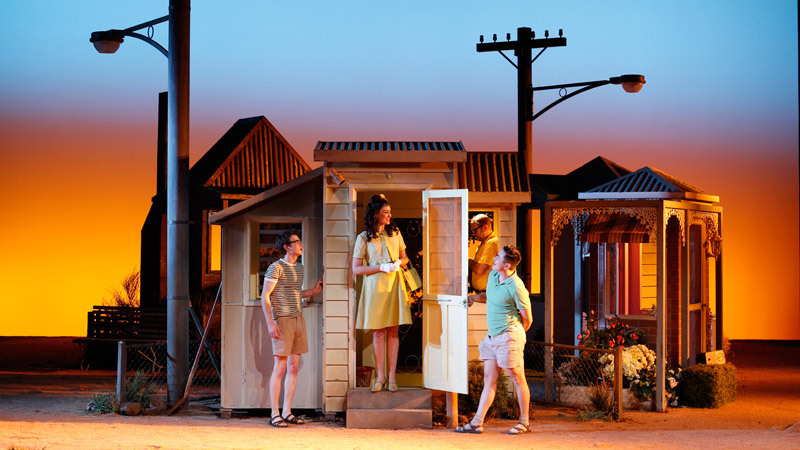 And our great friends and colleagues at Queensland Theatre have just announced they will present a re-staging of our award-winning production of Jasper Jones in their 2018 season.